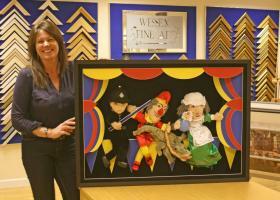 Wessex Fine Art has over 30 years experience in professional bespoke framing to the trade. Our ever-expanding department caters for every type of customer, from the framer who out sources all his framing to the specialist one off job. With the best equipment in house we offer the following services; Extra thick mounts, multi apertures, oversized mounts (up to 60"), tapestries and silks and we can heat-seal to include large items suitable for exhibition work, advertising boards and PR concepts. We also offer three distinct services. Wessex Fine Art will provide the full package, delivering your artwork complete and ready for the customer, taking the hassle out of the framing process. The chop service is where Wessex Fine Art will cut the required moulding lengths ready for self assembly back at your workshop. Why use Wessex Fine Art? 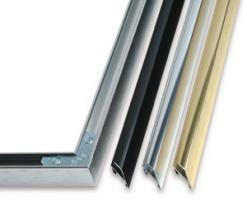 Using one of the Wessex Fine Art services will allow you to eliminate the wastage of materials in the framing process, thus saving money. The services will also remove one, or all of the difficulties within the framing process, which will allow you to spend time on more profitable areas of your business. 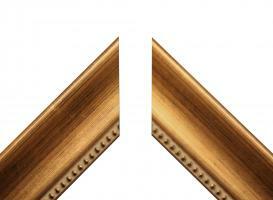 For our A-Z list of framing services we provide, please click here. For further information on any of the Wessex Fine Art service options please do not hesitate to get in contact.